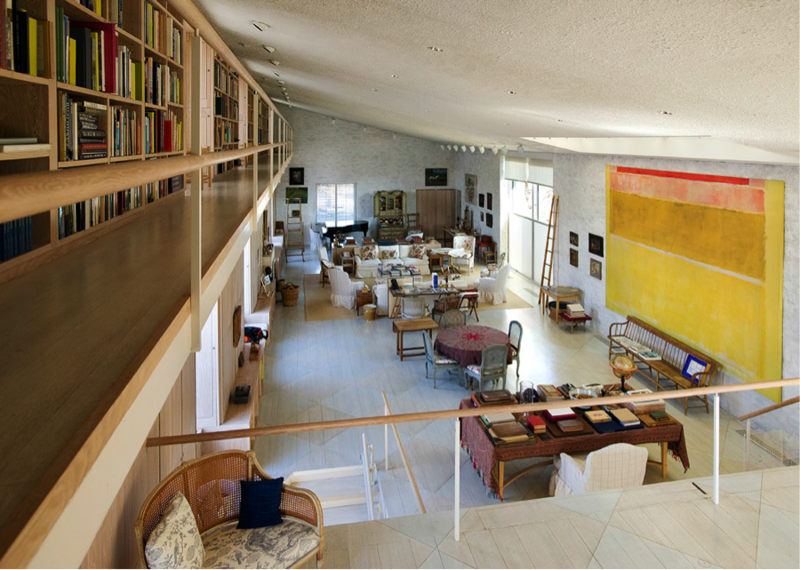 Bunny Mellon’s celebrated Oak Spring Garden Library comprises a collection of over 16,000 objects, including rare books, manuscripts, and works of art dating back to the 14th century. The collection mainly encompasses works relating to horticulture, landscape design, botany, natural history and voyages of exploration. 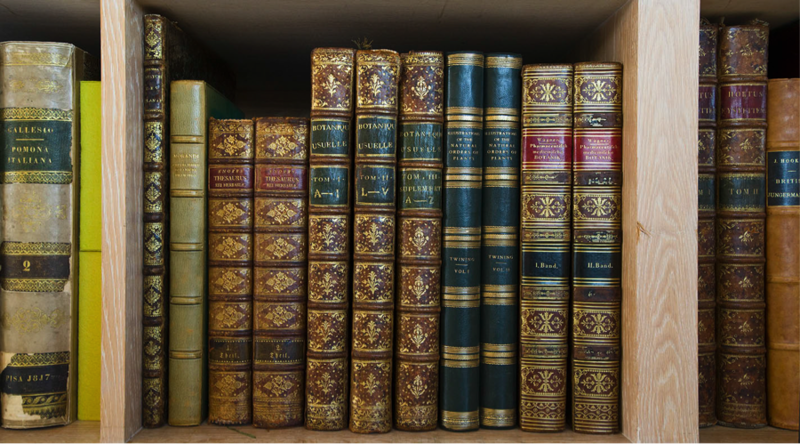 There are also components relating to architecture, decorative arts, and classical literature. 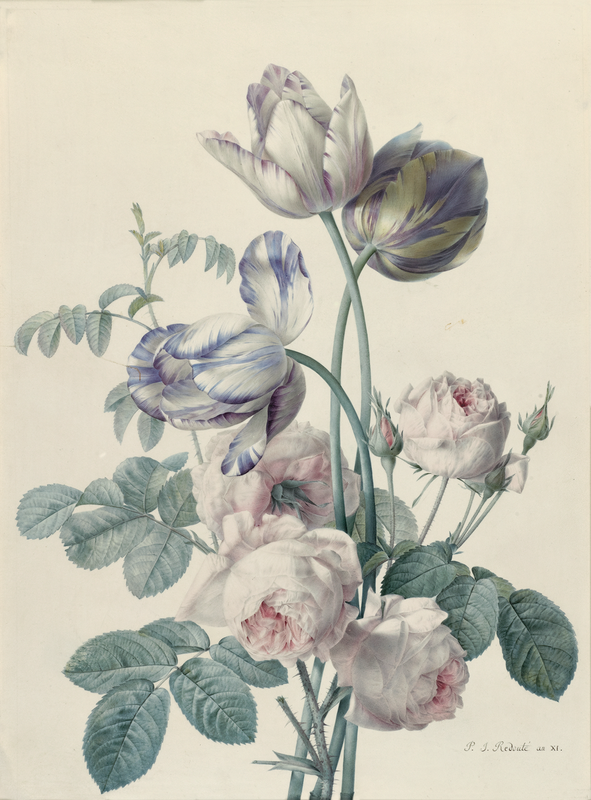 Bunny Mellon’s collecting, guided by precise objectives and unerring taste, led to the acquisition of some of the most significant works in the history of botany, botanical illustration, and garden and landscape design – not only the most beautiful but also those of the greatest historical and cultural importance – at a time when the field was still only of tangential interest to botanists, historians, and art historians. 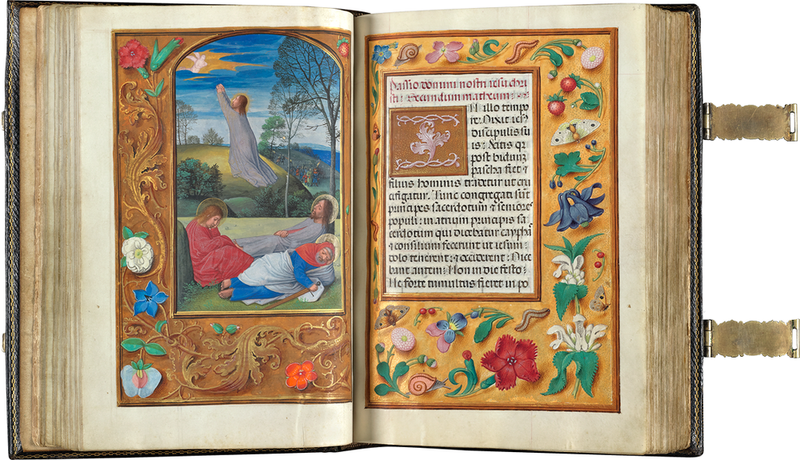 Authors and scholars are able to access the collection in person by application and appointment only. OSGF also works with partners and curators to exhibit select materials at off-site locations. We are actively working to make our collections available online to provide free public access around the world. 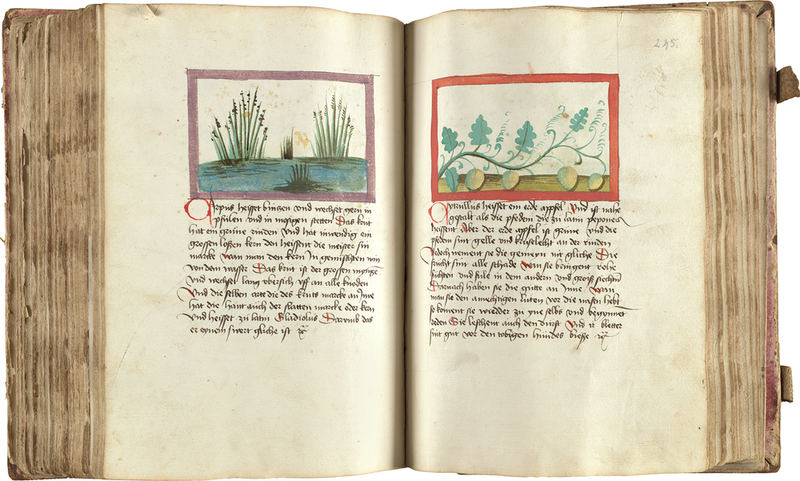 A searchable database of the complete Library collection, as well as a selection of 162 digitized manuscript records is accessible online at OakSpringGarden.org. We are also partnering with the Google Cultural Institute to share some of the most interesting stories and items from the Library in a curated online environment. The Oak Spring Garden Library has published four discursive catalogs that are accessible for free as digital books and available for purchase in hard copy. An Oak Spring Sylva (1989), An Oak Spring Pomona (1990), An Oak Spring Flora (1997) and An Oak Spring Herbaria (2009), highlight some of the most influential and unique pieces in Bunny Mellon's collection pertaining to trees, fruit, flowers, and herbs. All four volumes are now freely available as a searchable e-books here. It is yet another step in our ongoing efforts to make the Library collection available to those who can learn from and be inspired by our wealth of materials. 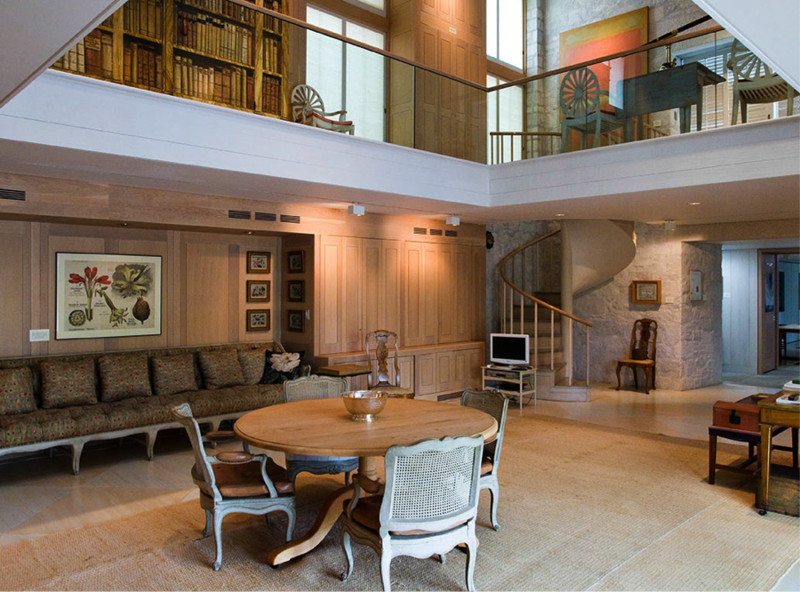 The Oak Spring Garden Library is located in rural Upperville, Virginia, adjacent to the former Mellon residence. 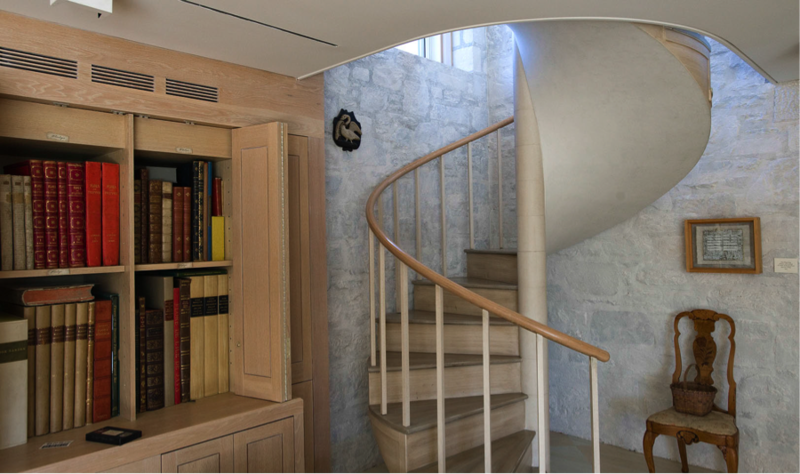 The Library was a gift from Paul Mellon to his wife, Bunny Mellon, in order to contain her growing collection of rare books, manuscripts, illustrations and paintings. Jan Van Kessel the Elder was a Flemish painter with a passion for the natural world. Oak Spring's collection of 17 Van Kessel paintings showcases his particular interest in butterflies, insects, and flowers. Transcript here. Nearly 80 works from Oak Spring Library were on display at NYBG. 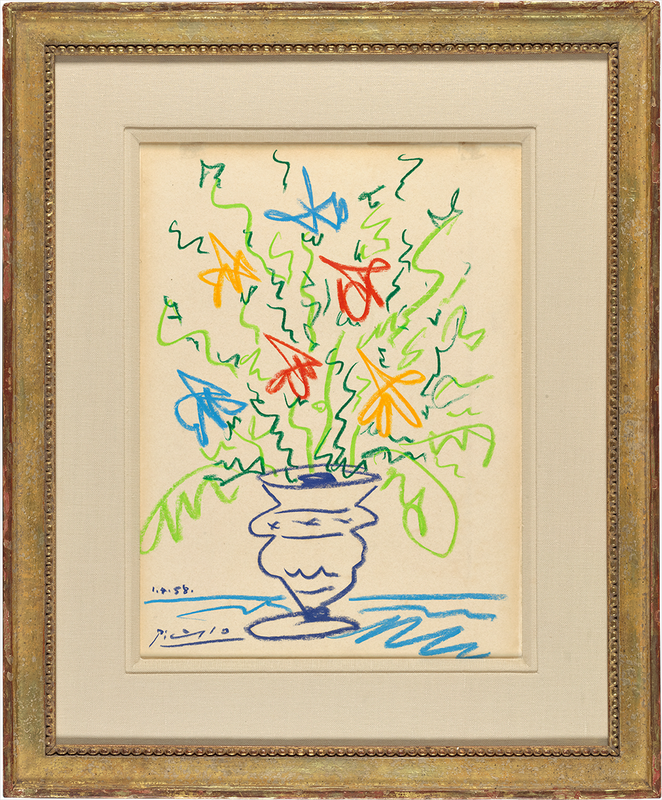 They include many never-before-seen pieces, ranging from 16th-century French engravings to 20th-century works by Andy Warhol. See the slideshow above for a sampling.